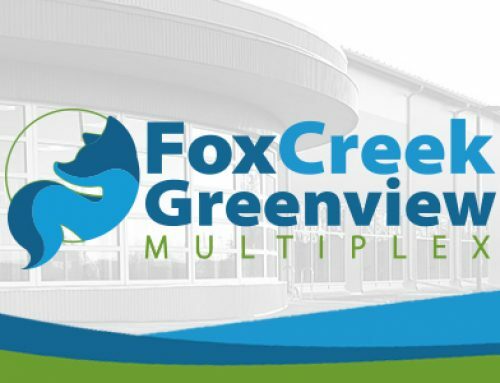 The Town of Fox Creek utilities department will be conducting maintenance activities today Friday September 21, 2018. This may result in periods of reduced water pressure, and or discolouration. We expect to have the system back to normal operation shortly. We apologize for any inconvenience this may cause.